PET-PREFORMS (Hx-Serie) Dosing devices of the latest generation. Precise dosage directly on or beside the machine. From small quantities for micro injection molding to large quantities for the extruder. 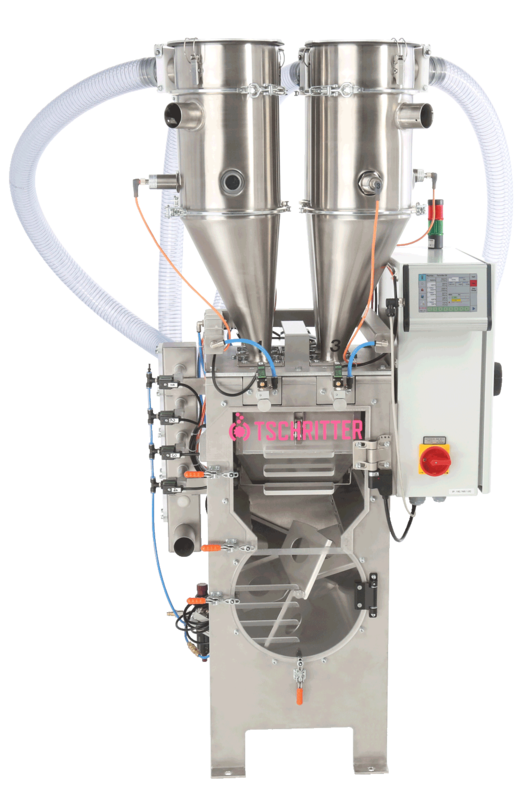 For granules and powders. 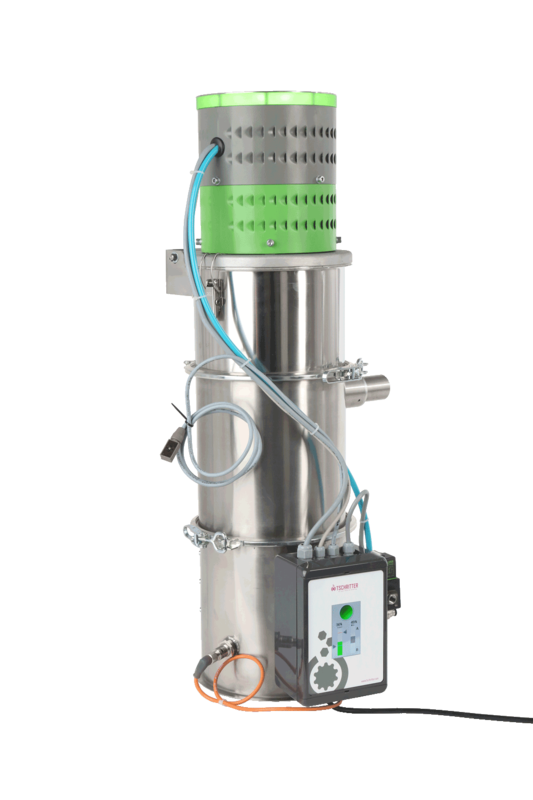 VENTURI-SYSTEM (VL) Conveying of granulates, additives and powders. Transport of external air and compressed air through suitable pipes. 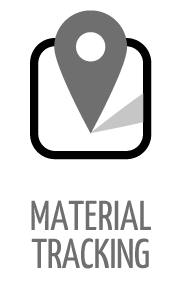 CONTROL, SOFTWARE Material tracking without gaps. Everything you need for material handling and control of equipment and systems.